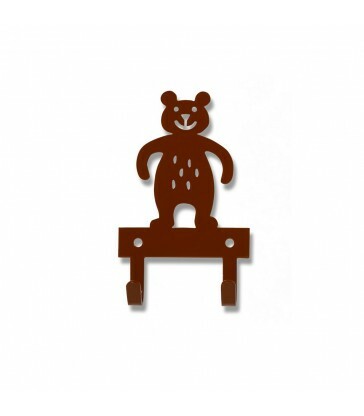 Boy and his cat playing wall hanger in black steel Discounted end of line item, in perfect condition. Only 1 remaining A black mild steel wall hanger with two hooks. 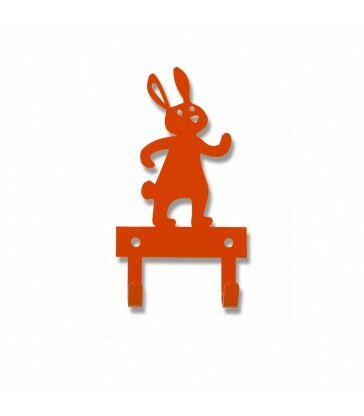 Ideal for a child's bedroom. 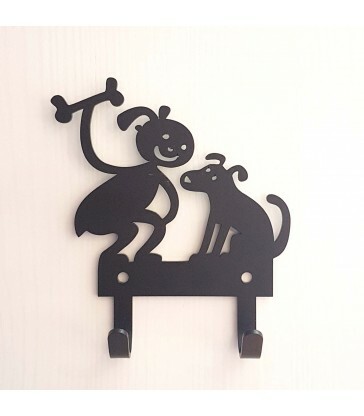 Girl and her dog Wall Hanger in black steel Discounted end of line item, in perfect condition. Only 1 remaining A black mild steel wall hanger with two hooks. Ideal for a child's bedroom.